What happens when you want to experience the best of gaming and various other features from a laptop? Well, a good suggestion for you would be to get a latest MSI laptop that comes with a host of functionalities meant to provide users with vibrant visuals, exceptional battery life, top quality performance as well as high powered CPU and GPU performance. 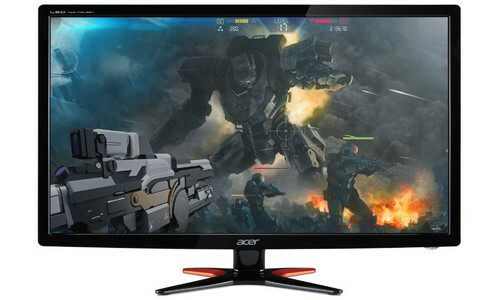 However, the computer market is typically packed with several computer brands, which can make the selection process for any gaming enthusiast a tad bit difficult. In fact, knowing or finding all your unique specifications in a given laptop is not an easy task. Since the advent of the first computer meant for gaming, the typical feature set of some of these machines keeps on improving day by day. Because of this continuous improvements, there is no wonder that any poor performance laptops are fading in importance while the top quality ones are coming to the limelight. The laptops we have included in this list are considered to be latest ones in 2016 as well as throughout 2017. Now let’s talk about what makes a gaming laptop good. The Graphic processing unit is an electronic chip that displays graphical data with color and high definition appearance. It’s the most important component of a gaming laptop. For gaming you should look for a laptop that comes with a dedicated graphics unit of at least GTX 950M or above. This way you will be able to play most of the present and future titles. The CPU is responsible for performing the logical, arithmetical and input/ output functions of any given computer system and it’s the second most important part of a gaming laptop. At this point you can’t go for anything less than a Core i5 for single player gaming. For multiplayer, we highly recommend that up the budget and go for a Core i7. 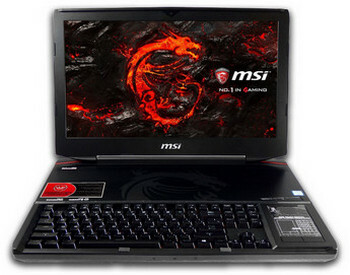 The amount of RAM memory is also an important aspect that should be evaluated when selecting the ideal gaming laptop. Anything less than 8GB isn’t going to cut it for most games in these days. The ideal is 16GB for a gaming laptop. The screen is also an important component of the laptop since is the medium trough which you can acquire the feedback of the operations occurring in the computer. Most MSI laptop screen is usually symbolized with ultra-clear resolution and HD capabilities that take the gaming experience to a whole new level. An important issue when it comes to screen display is power saving, which frequently comes down to the type of backlight that the screen uses. A larger laptop screen uses more power but having a reduced number of LED backlights can help in power mitigation. The minimum display size should be 1080. Experience the true power of gaming with a top of the line performance with the CUK MSI GT80 Titan. 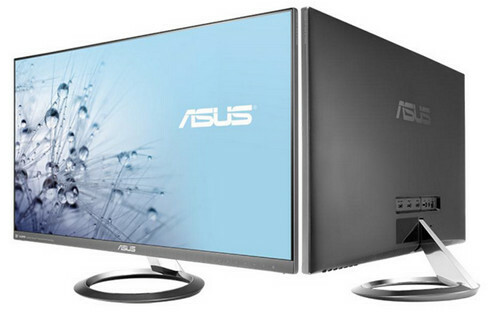 It comes with a 5th generation Intel, Quad core i7 processor. It also comes with dual GTX 980M in SLI configuration that is more than capable of handling all the modern games and the 18.4HD display helps to provide a top-notch visual experience. The first thing you will appreciate is the inclusion of the mechanical keyboard that is perfectly created for gamers. This keyboard comes with customize-able features, LED lighting, and exceptional anti-ghosting features to enhance your gaming experience to a whole new level. The screen is a 1920 x 1080 panel which is very crisp and vivid. Although MSI could include a 4K display for the price, but you can’t go wrong with this display. The dual GTX 980 in SLI will easily smoke most of the gaming desktops out there. With its astounding 16GB GDDR5 memory, and a Core i7 processor the GT80 can handle all the current games at high settings and run high-end applications with ease. They only drawback is the battery which lasts about 2 and half hour. Life is on the move and so is your gaming with the MSI GS60 Ghost Pro. This laptop comes with the latest Core i7 processor that is integrated with the contemporary CPU architecture along with a fast DDR4 memory. The MSI GS60 also has a 4K display, but with a single GTX 970M, you may not be able to take the full advantage of it. But the screen is just awesome to look at. It also comes with an immensely powerful the Nvidia GeForce GTX 970M series that delivers advanced level graphics performance in an ergonomically sized laptop. 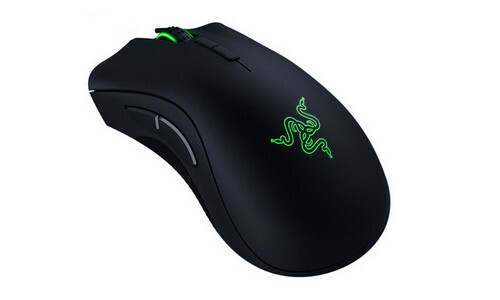 It enables anti-aliasing along with the NVIDIA PhysX technology for a genuine and immersive gaming experience. It also comes with DDR4 memory support to deliver the best possible performance out of your notebook with as much as 32% efficient performance that previous generation computers. You can play for long durations of time with the cooler boost that efficiently cools the system. 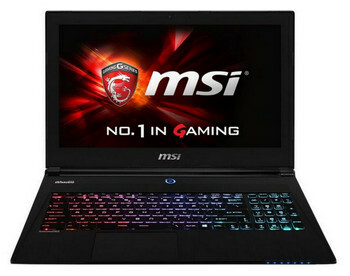 Discover the brilliance of the MSI GE62 Apache Pro-239 computer that comes with the latest CPU architecture AND Intel 6th Generation Core i7 processors that are known as Skylark to provide games with an unrivaled gaming experience. Gamers can experience a top notch gaming experience with this MSI GE62 that comes with a dedicated GeForce GTX 960M. Additionally, the improved battery life allows you to game longer and brings a smooth and high definition gaming experience onto an average sized laptop. The inclusion of the Silver Lining Print lets you enjoy a broad spectrum of colors that are printed on the keyboard for visibility especially in darker environments. This MSI gaming laptop unit also allows for extended gaming with the inclusion of the cooler boost four that efficiently and effectively cools the system by using the Cooler Boost 3. It achieves this by drawing heat away from the GPU and CPU are with heat pipes to mitigate the effects of heat generation for a stable gaming experience. 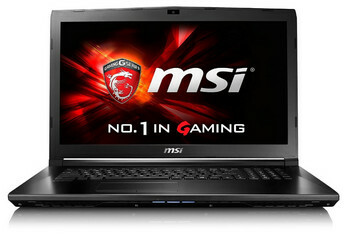 The MSI GL72 is for those who are on a budget. It comes with an Intel Core i5-6300HQ Quad Core Processor (2.3-3.2GHz) that can run most games with medium to high settings. The processor works to achieve this through the use of the latest CPU architecture and faster memory. Additionally, it also comes with a NVIDIA Geforce GTX950M graphics card and a 17.3 Full HD display that provides games with an immersive view of the various characters and details during their gaming experience. 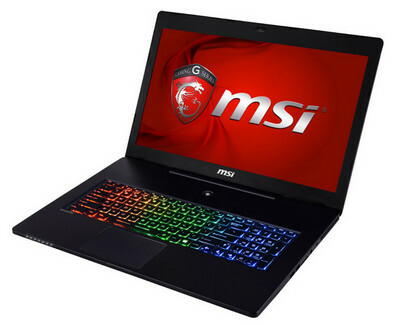 This MSI GL72 also delivers Nahmic virtual sound since it has been specialized using 3D sound software processing and various other sound based upswings for an excellent gaming experience. The GT80 Titan is certainly the most powerful one but with a price tag of around $3500 it’s not cheap at all. But it will allow you to keep playing for the foreseeable future. The GS 60 Ghost Pro has a 4K display, but with a low powered GPU it might not be the best way to experience true 4K gaming. But it doesn’t hurt to have a 4K laptop though. 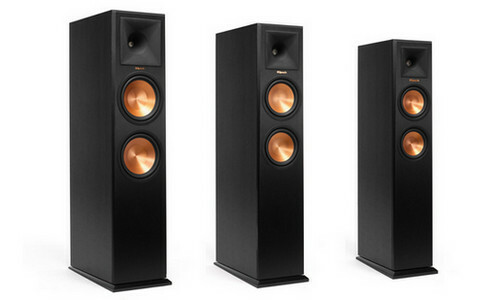 The GE 62 Apache pro provides the most value for the money. It has everything for a casual gaming laptop and priced moderately. The GL 72 is the only laptop here under the price tag of $1000. 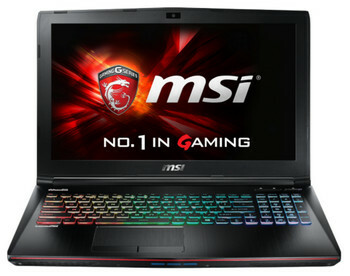 So, if you must get an MSI laptop under 1000, then this the one for you. All things considered, there is barely any space for poor decision making when it comes to choosing the best MSI Gaming laptop. You settle for a unit that comes with a host of auxiliary features meant to revolutionize you user experience without compromising on the longevity of the unit and durability as well. Therefore, these MSI units are a worthwhile investment for any gaming enthusiast seeking to experience the best that gaming has to offer.